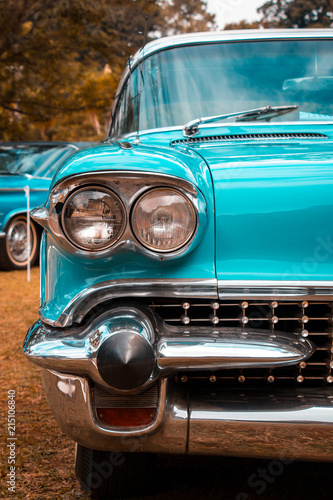 Vintage hot rods at a car show front ends. 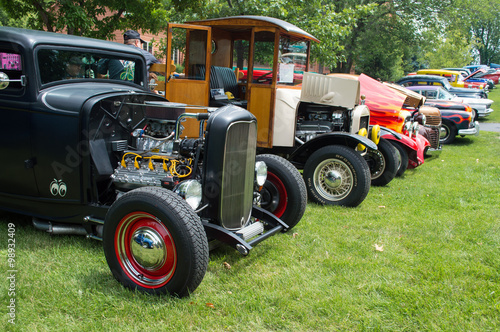 A row of awesome hot rods at a car show restored front ends with headlights exposed engines and grilles. 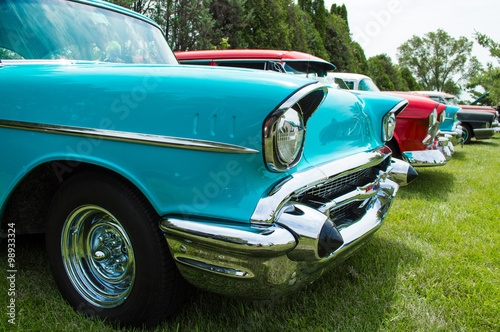 Row of cars at a car show. 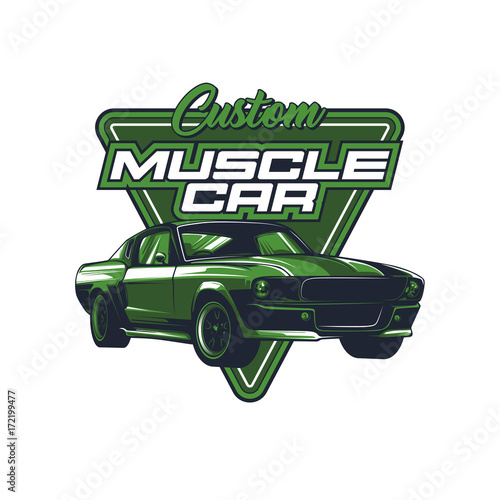 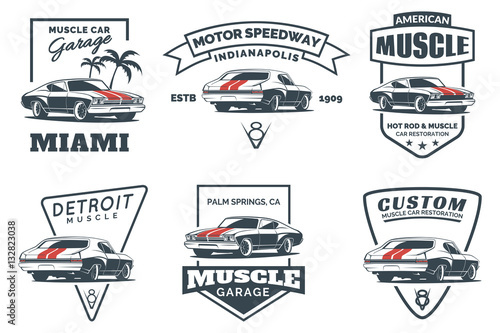 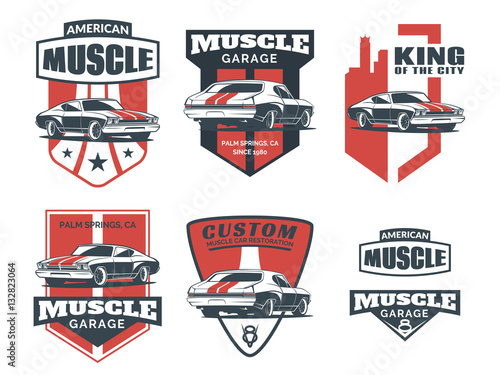 Classic muscle car logo, emblems and icons. 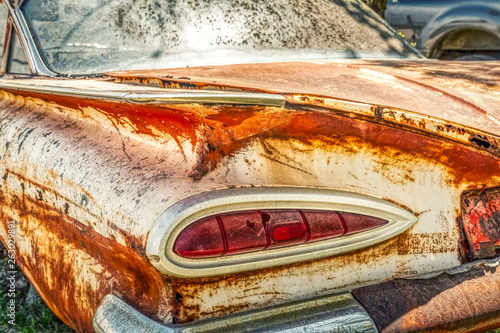 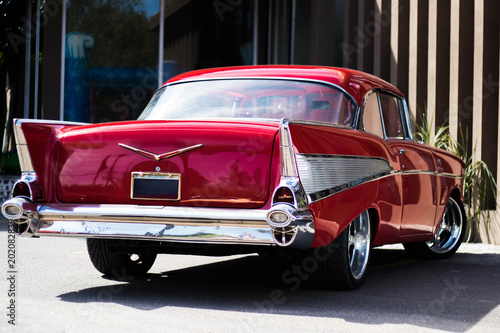 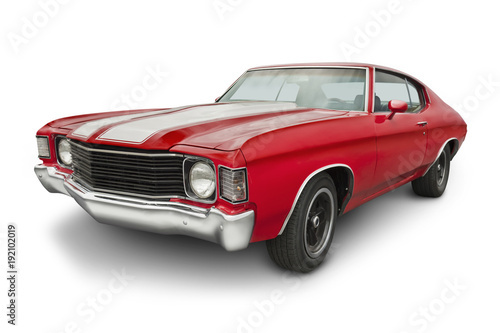 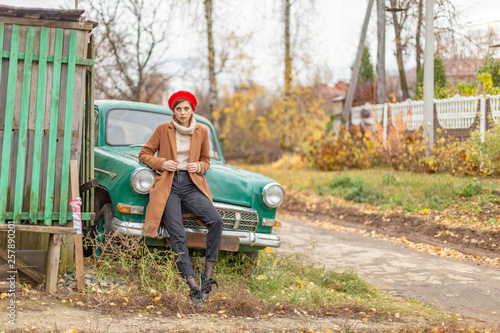 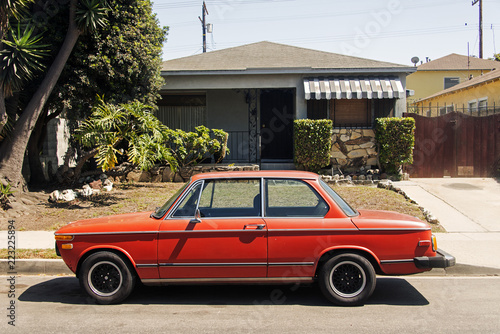 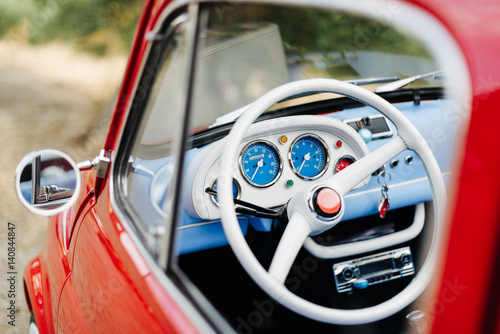 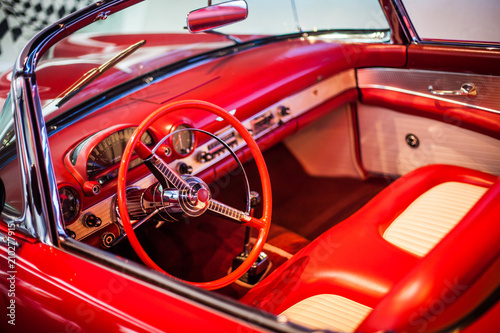 Red retro car on gray background. 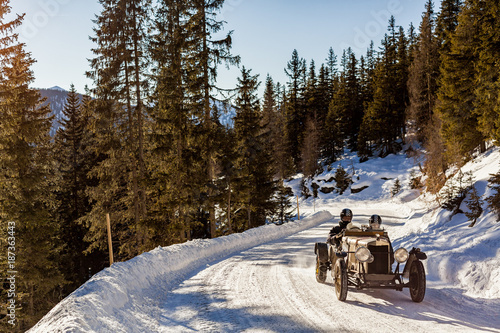 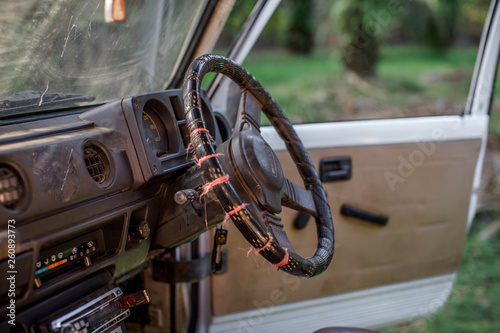 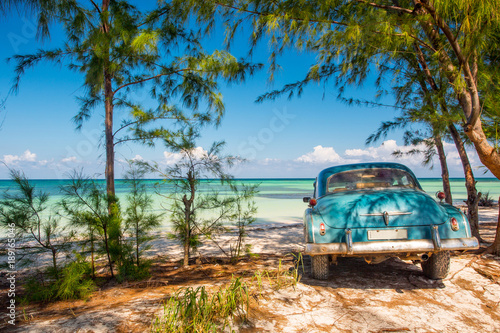 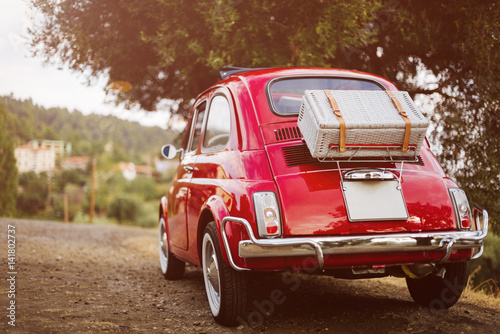 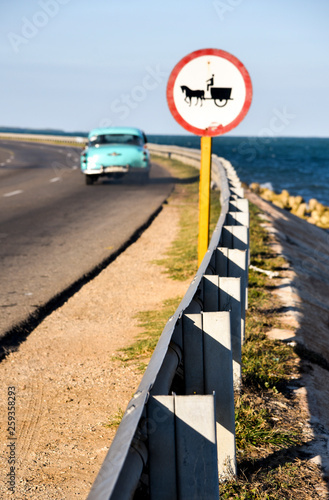 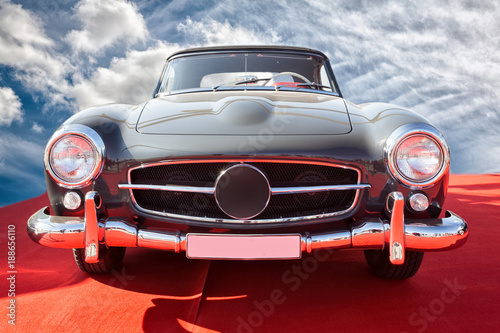 Vintage cabriolet in a realistic style. 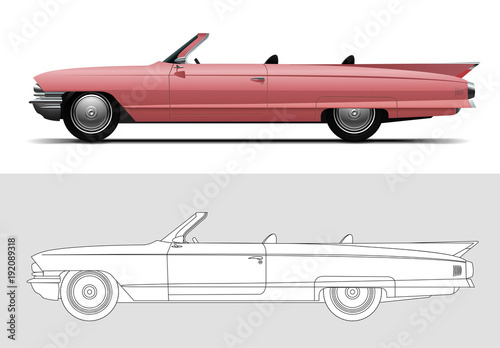 Front, side and back view. 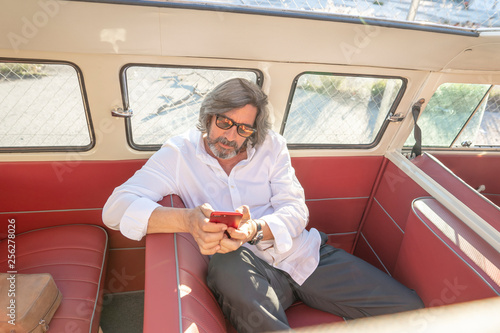 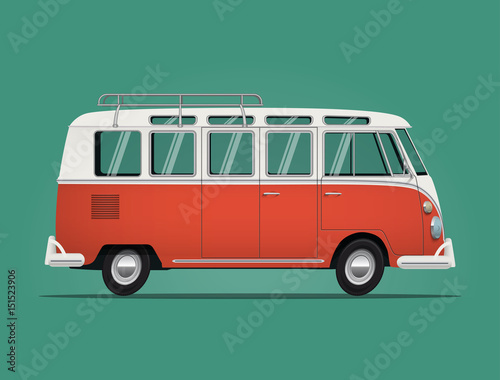 Vintage classic bus. 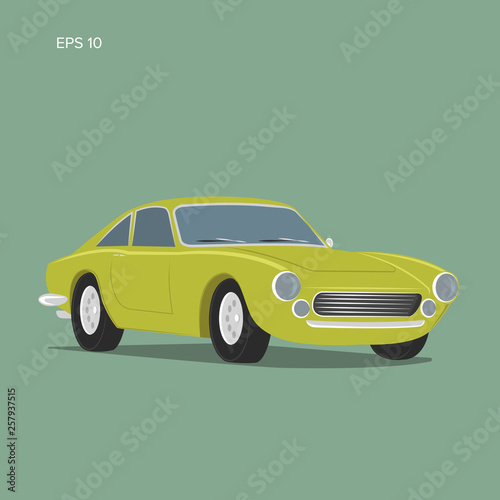 Cartoon styled vector illustration. 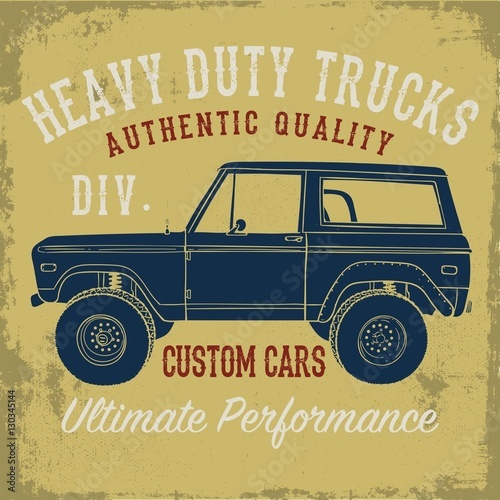 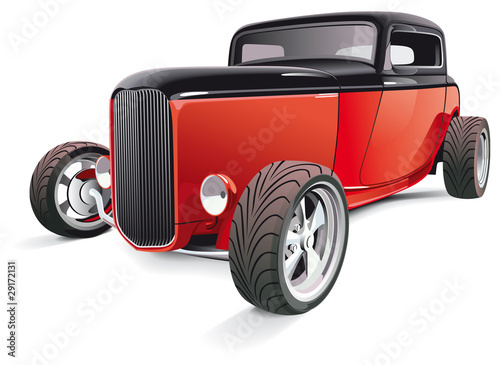 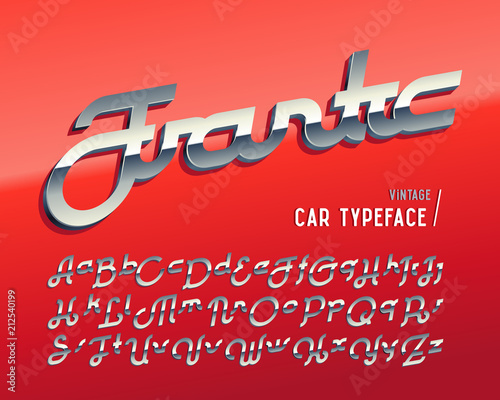 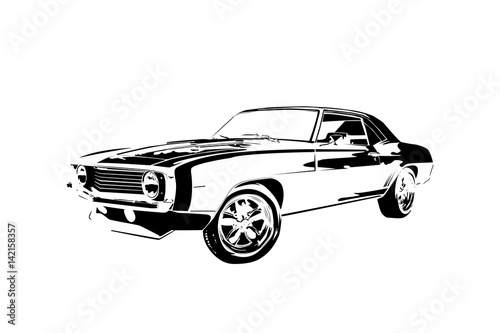 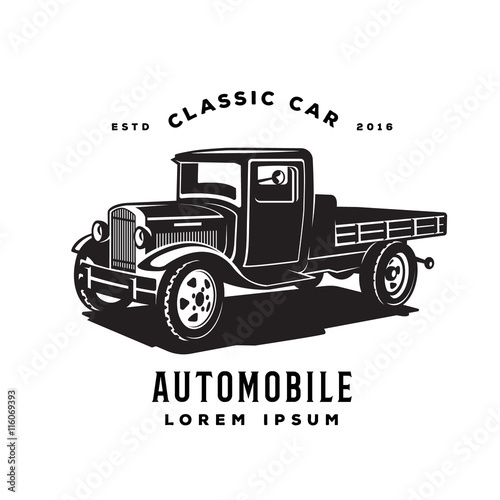 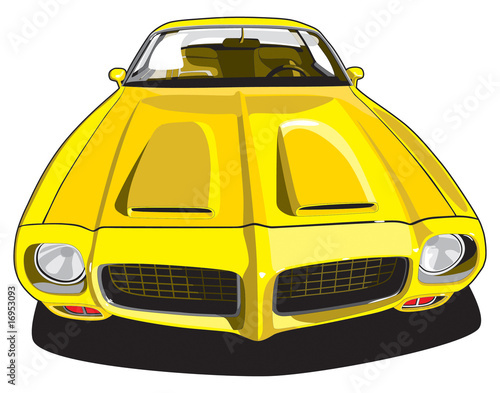 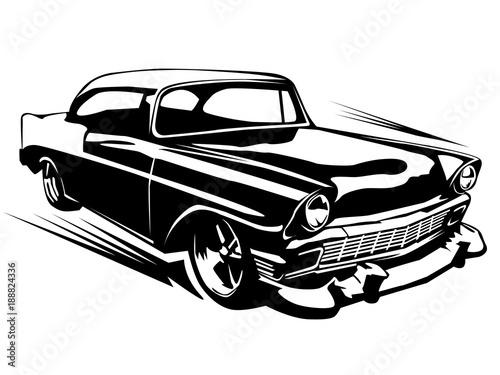 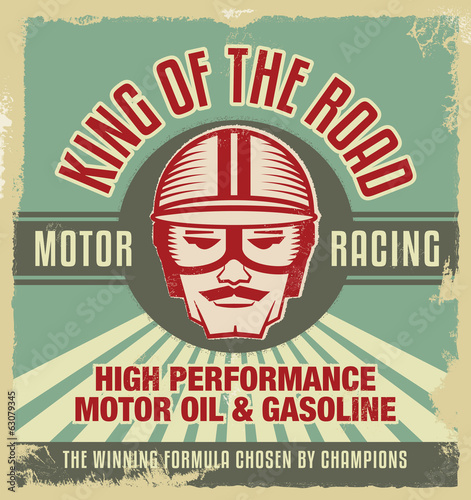 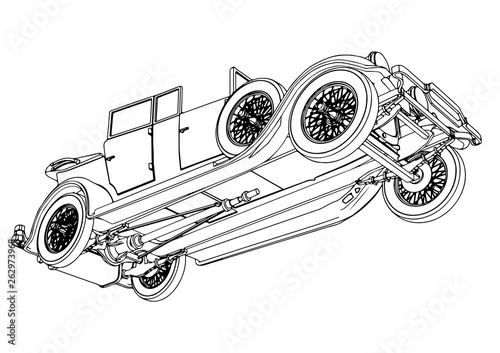 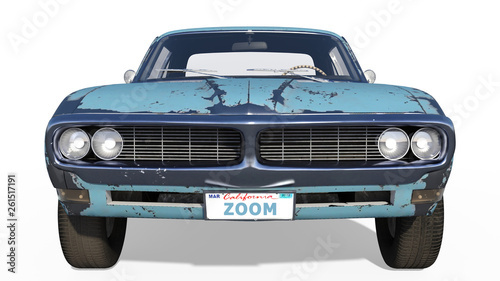 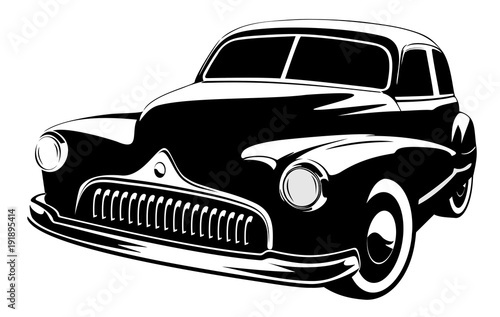 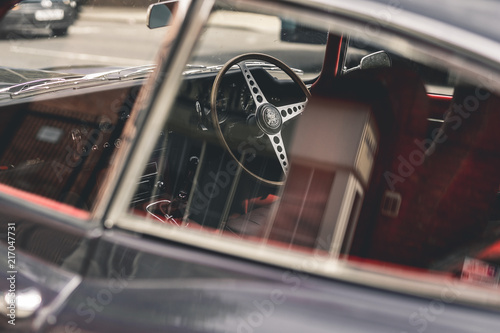 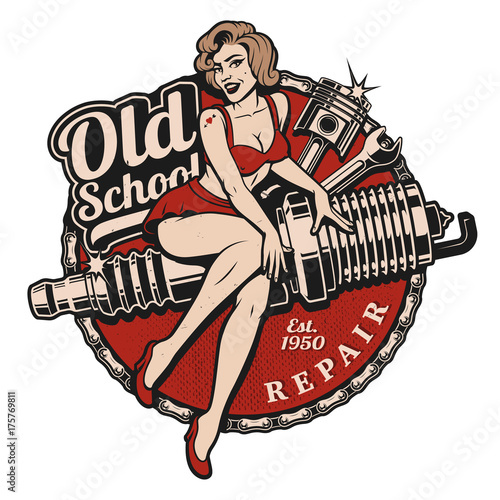 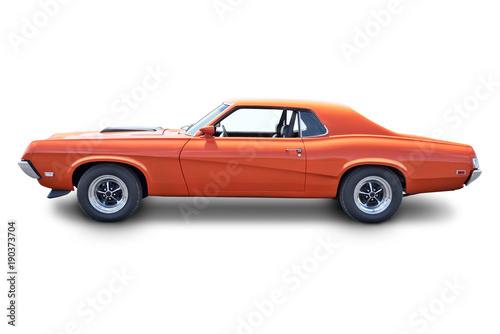 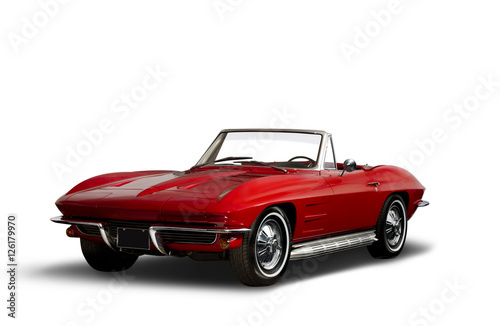 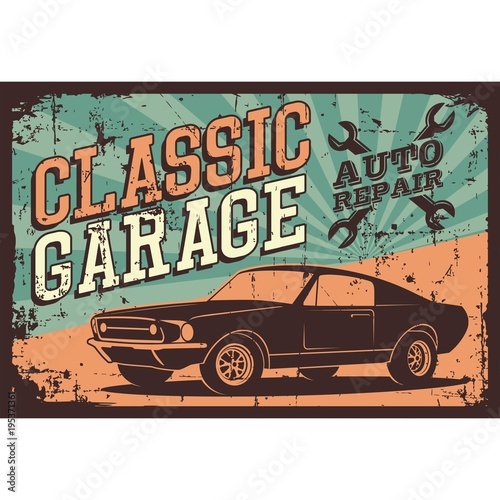 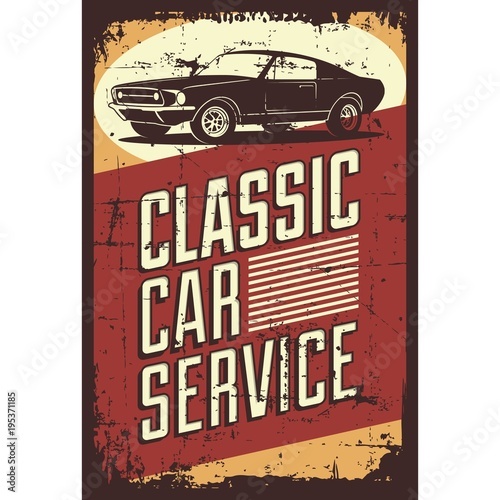 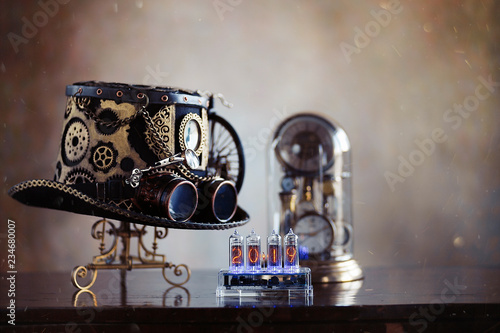 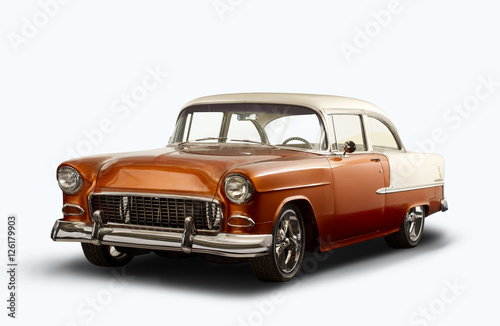 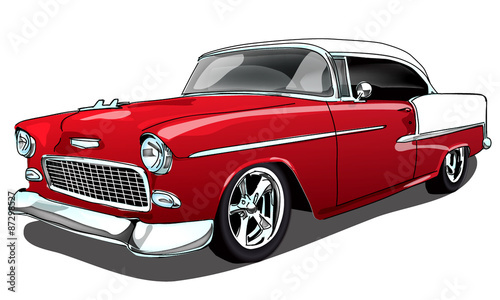 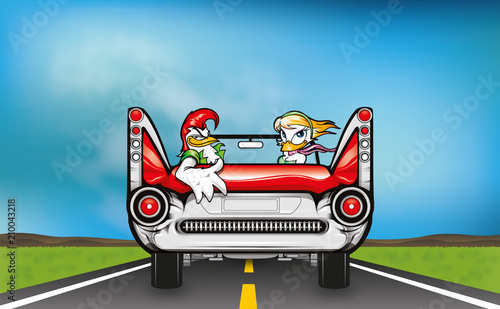 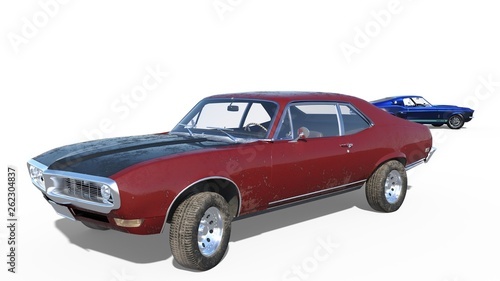 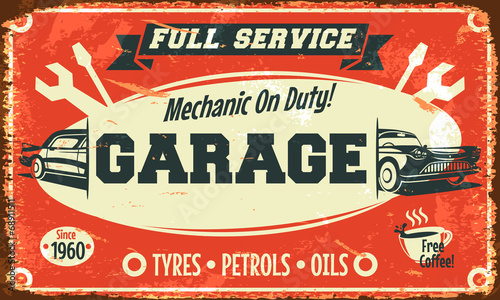 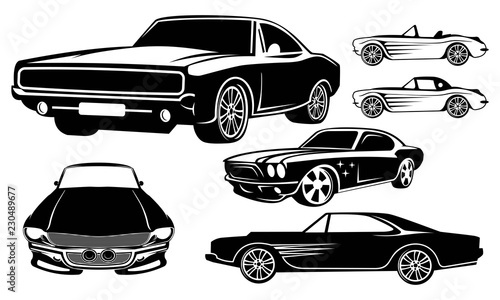 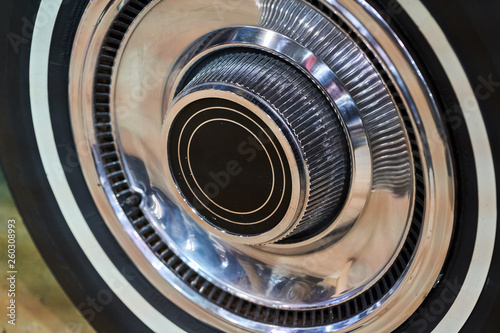 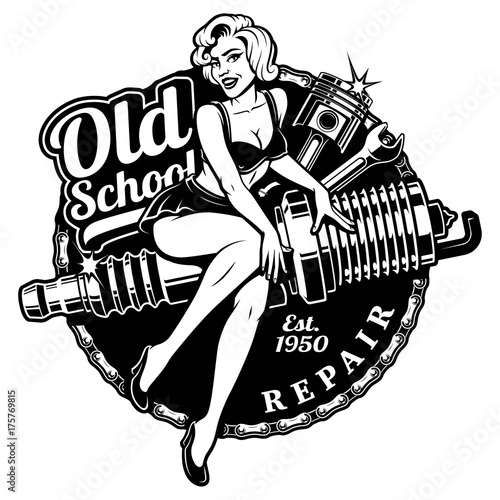 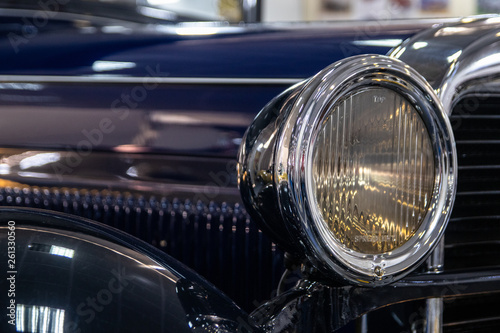 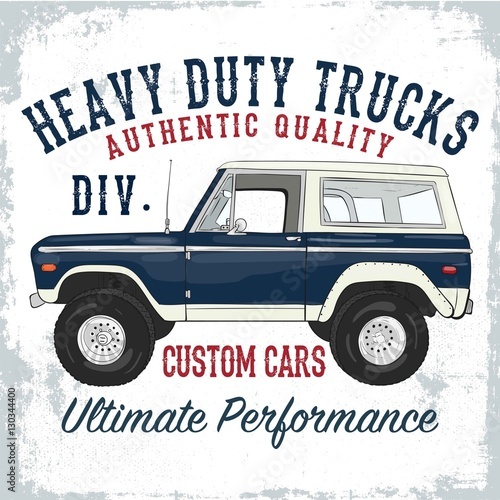 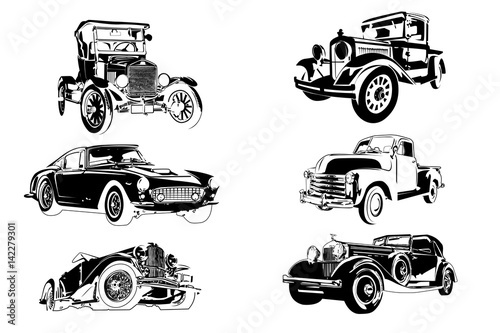 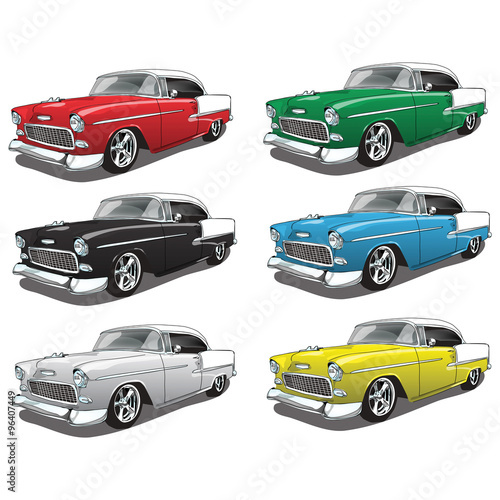 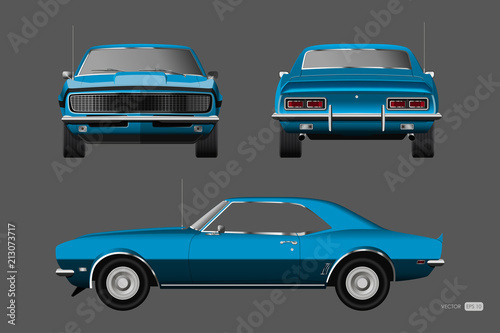 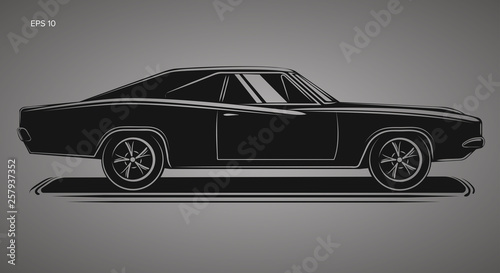 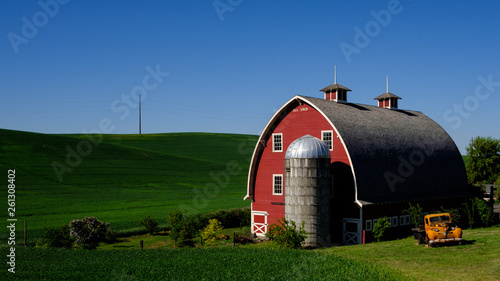 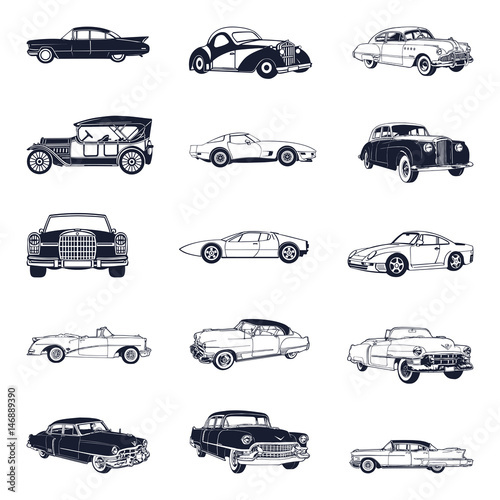 Vector illustration with the image of an old classic car, design logos, posters, banners, signage. 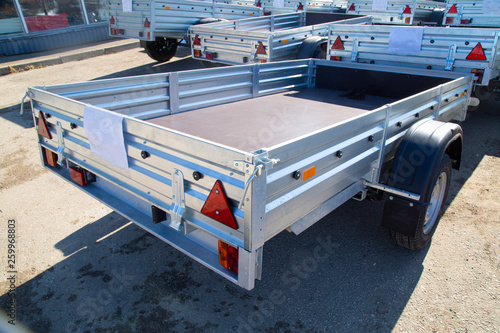 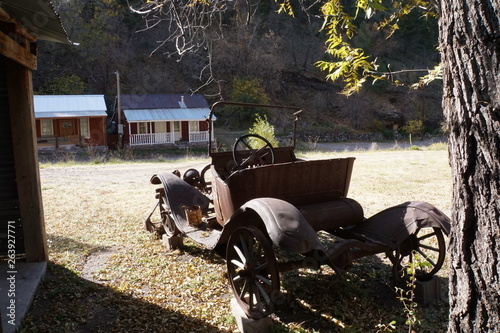 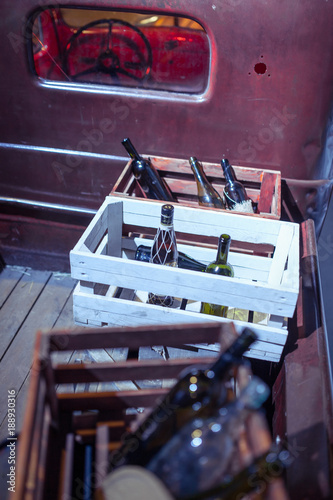 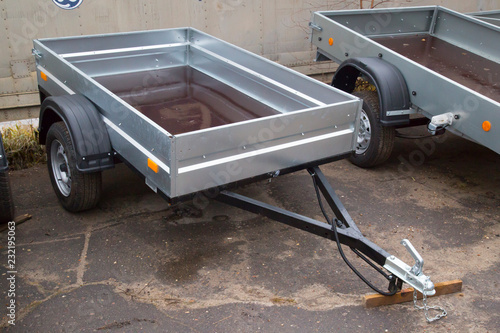 Open car trailer,ow; cargo; car trailer; trailer truck; tow bar. 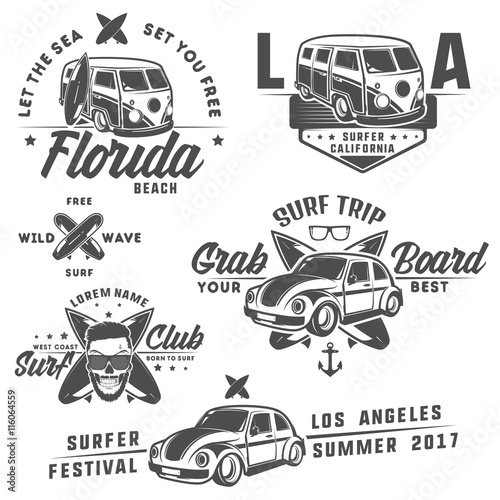 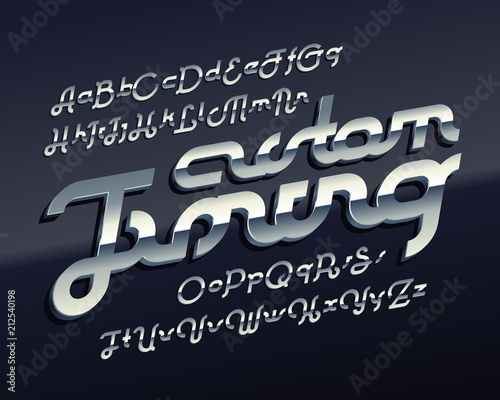 Set of surf car and surfer bus for emblems ,logo and prints. 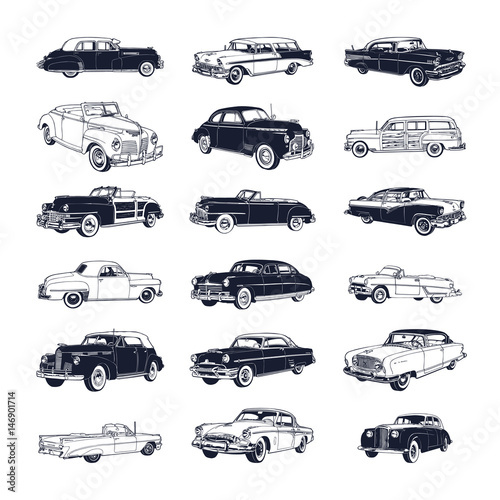 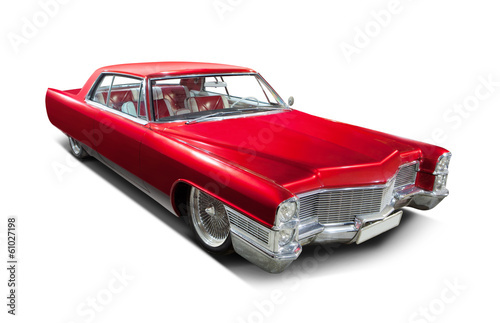 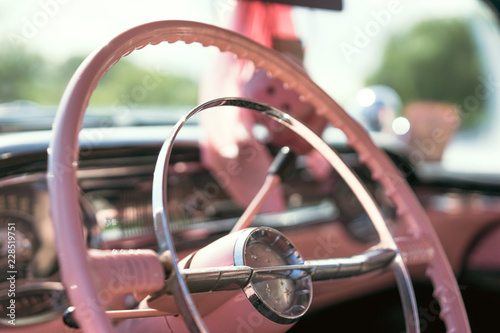 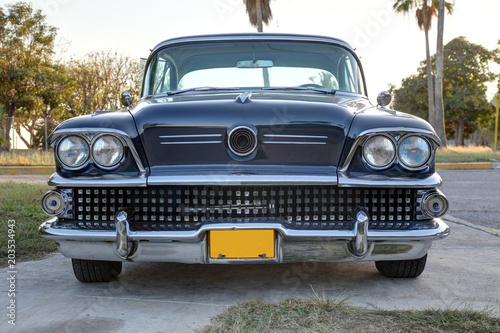 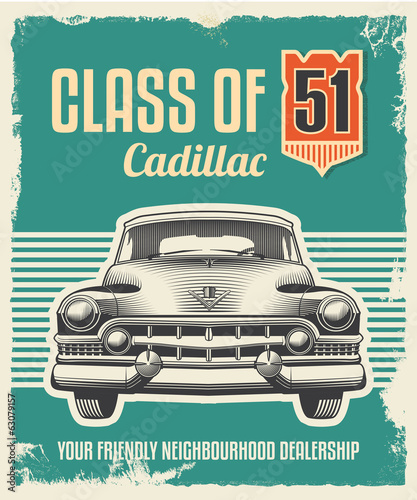 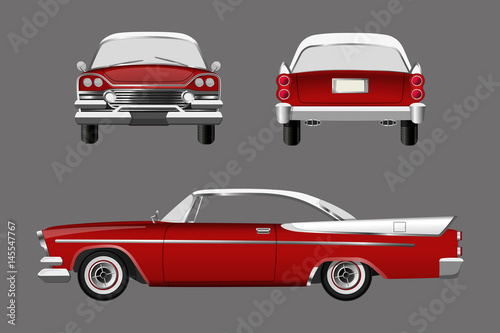 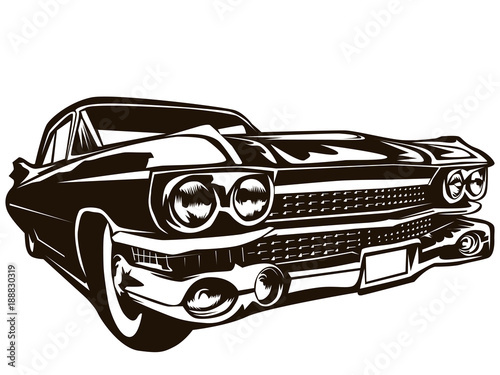 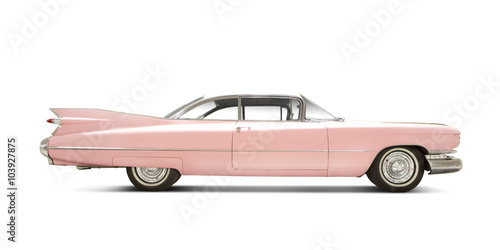 Vector illustration of Cadillac DeVille 1960, Old timer, classic car. 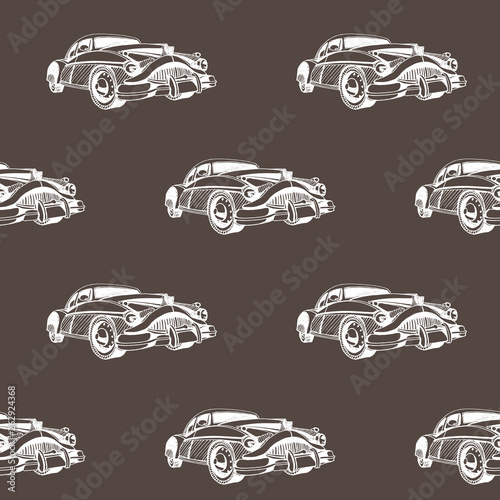 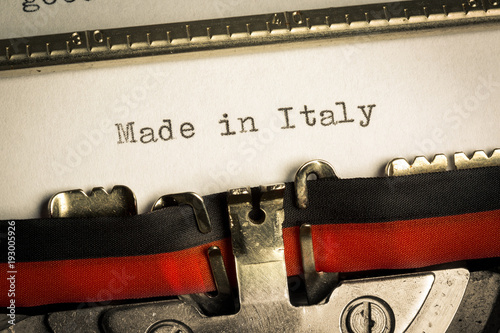 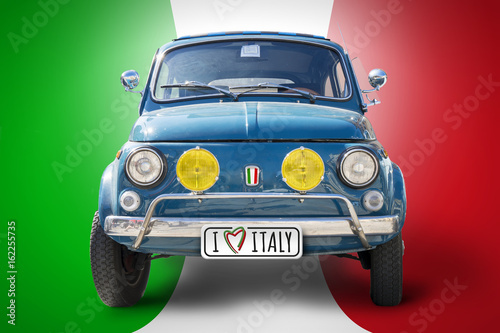 Macchina da scrivere "Made in Italy"
Hand drawn doodle cartoon cars seamless pattern. 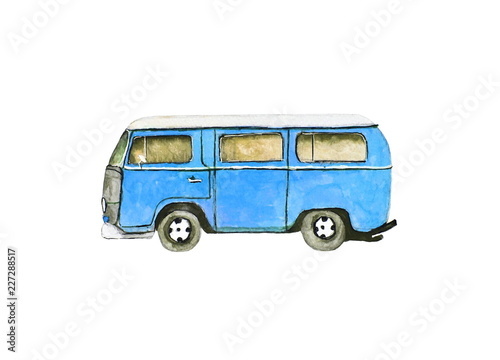 Wallpaper for baby boy. 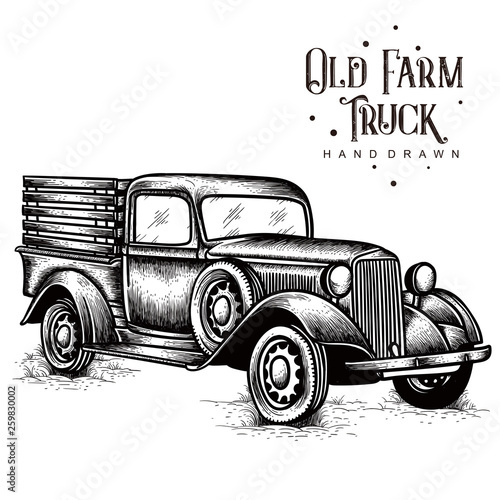 Transport sketch. 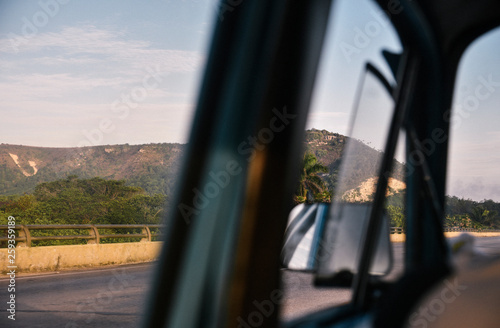 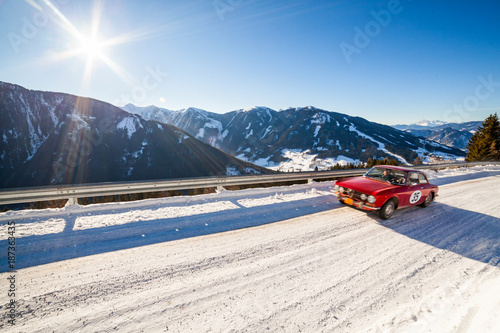 Vintage car staying at sunset. 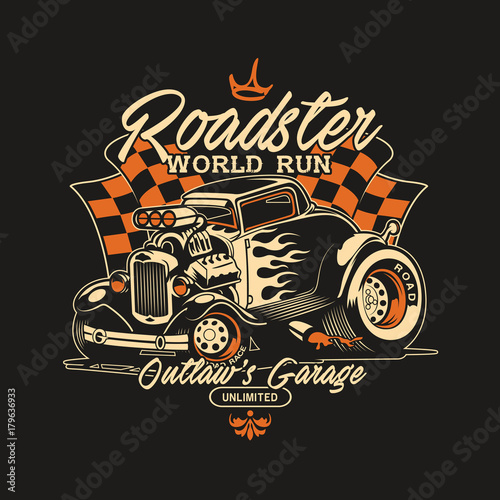 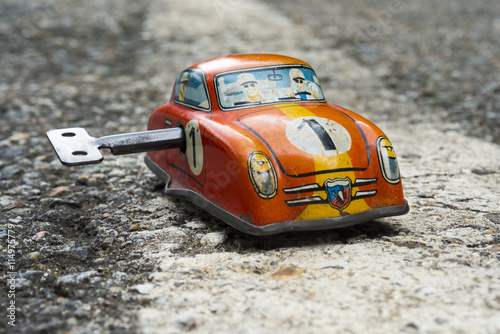 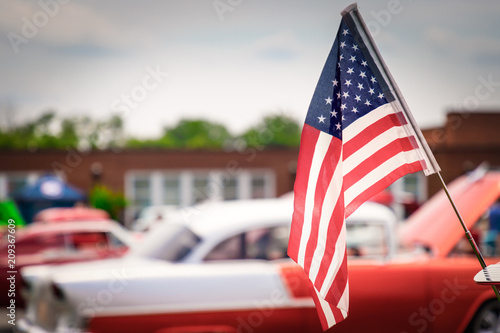 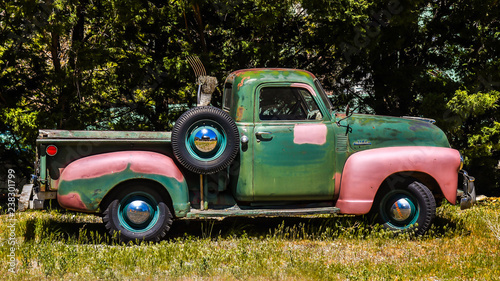 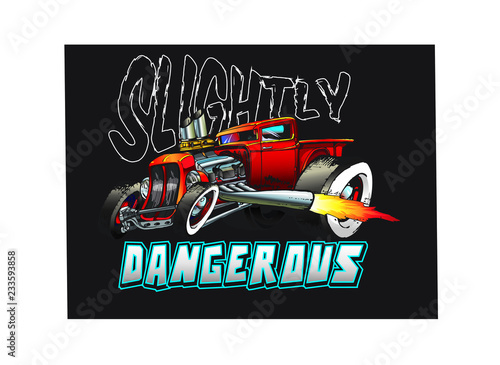 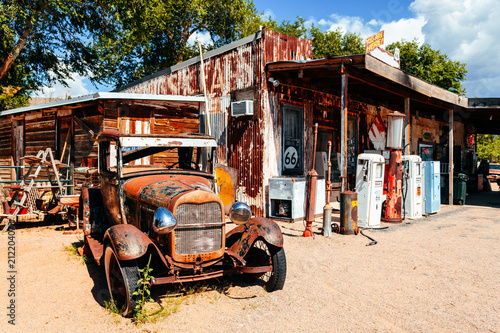 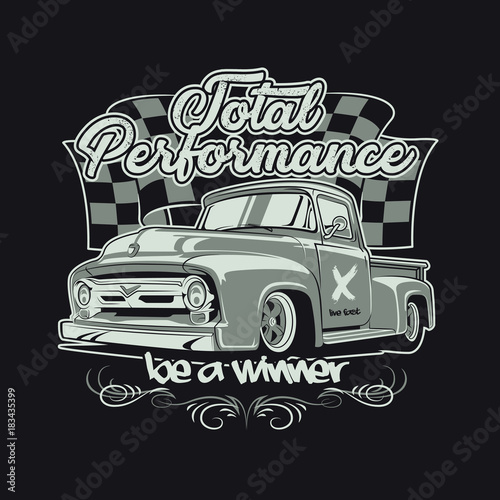 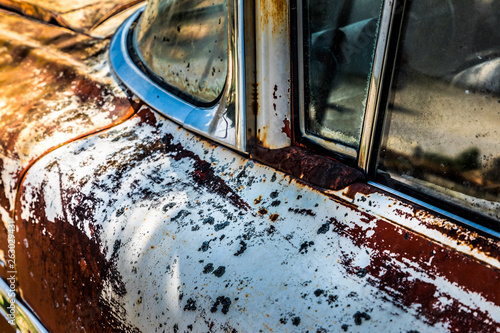 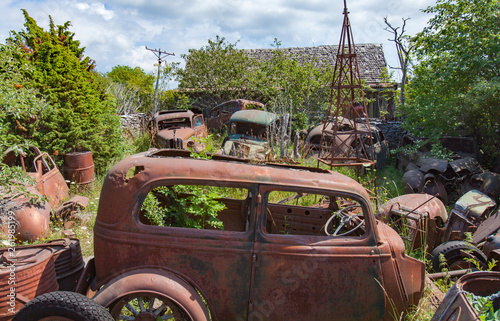 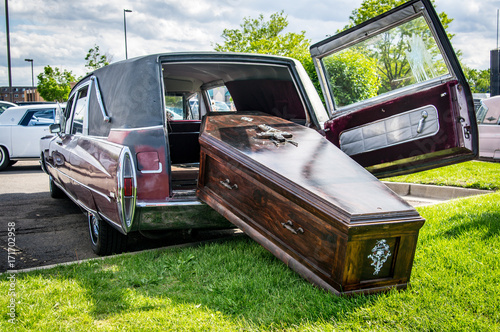 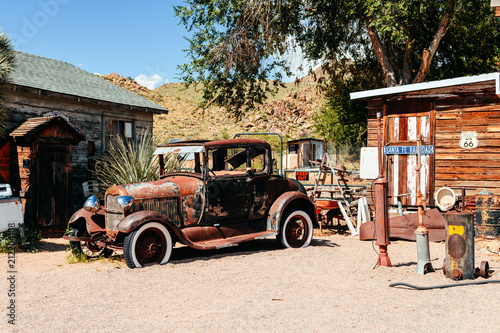 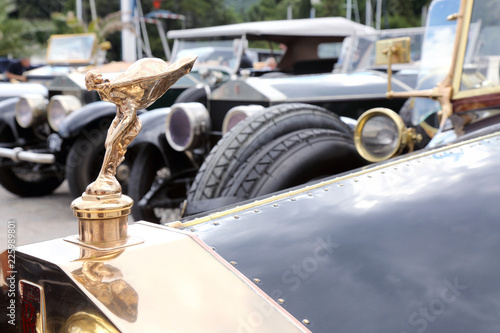 Vintage hot rods and rat rod trucks and show car front ends. 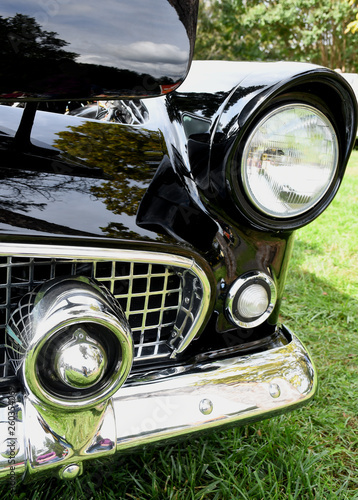 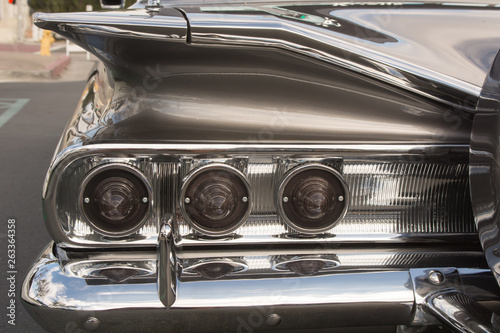 A row of sweet hot rods at a car show restored front ends with headlights exposed engines and grilles. 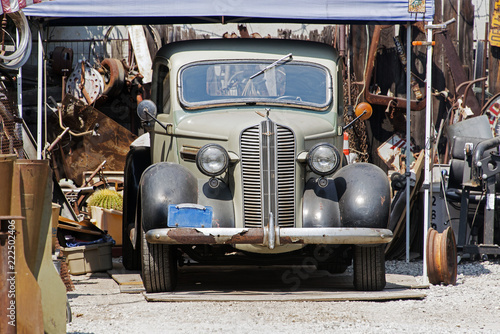 Trucks and cars at a car show. 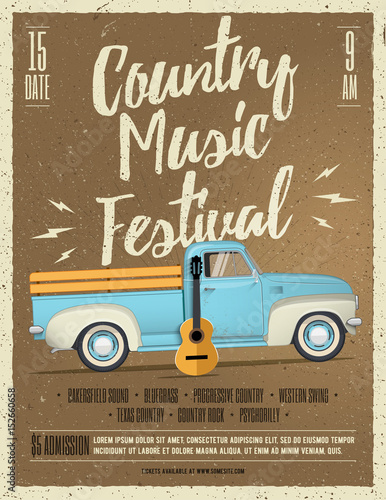 Country Music Festival Flyer. 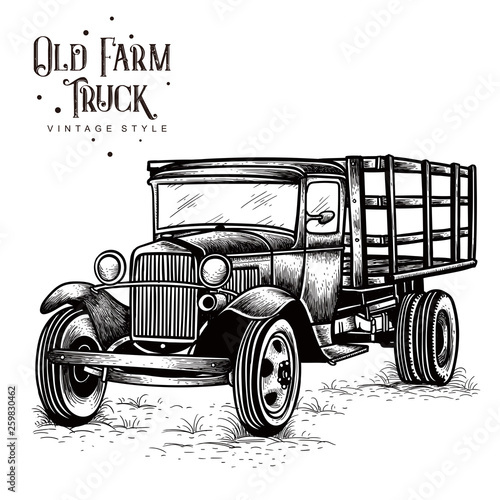 Vintage styled vector illustration. 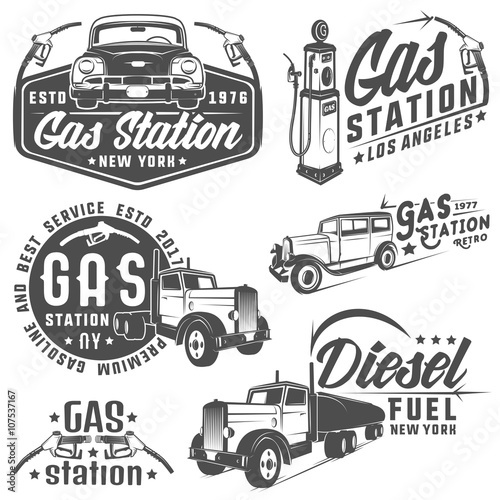 Set of retro gas station car and design elements ,emblems,logo,labels.